90-minute theatrical experience.Tony Award-winner Eve Ensler’s new play empowers the EMOTIONAL CREATURE within every human being. Staged by Obie Award-winning director Jo Bonney, with original music by Charl-Johan Lingenfelder, the bold voice of a new generation takes center stage with a cast of six outrageous and talented young actors. You’ll laugh, cry and dance with them as they share the heartbreak and thrills of being a young, alive, EMOTIONAL CREATURE. We are offering our V-Day community more than half off on the following first performances of EMOTIONAL CREATURE Oct 26 at 7:30 PM, Oct 27 at 2 PM and 8 PM, Oct 28 at 7:30 PM, and Oct 31 at 2 PM and 7:30 PM. Discount code: ECVML. Limit 8 tickets per person. 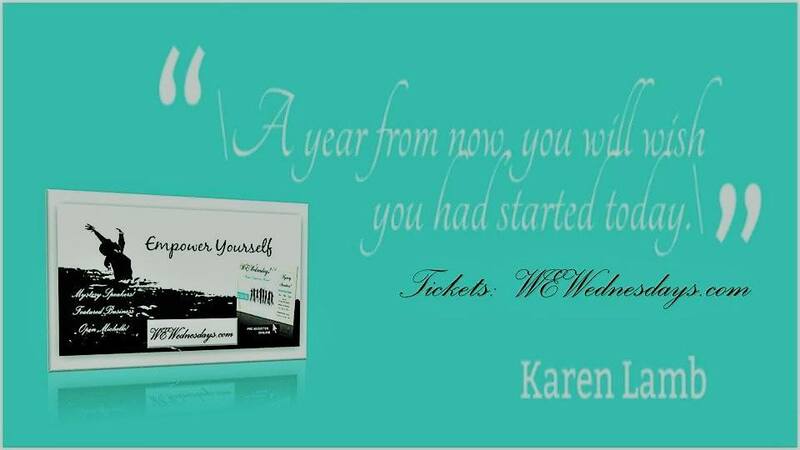 Purchase tickets online at ticketcentral.com, by phone at 212.279.4200, or in person at 416 West 42nd Street. 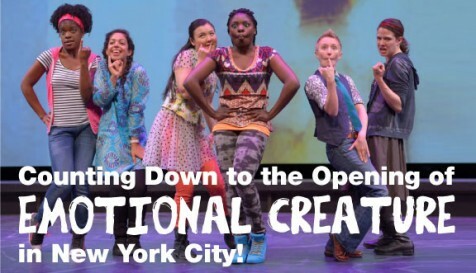 EMOTIONAL CREATURE opens at the Romulus Linney Courtyard Theatre, 480 West 42nd Street, New York City. This production is being presented with the support of V-Day to further V-Girls. Come see EMOTIONAL CREATURE and show some V-Love!